Except for the early adopter “crypto” people Dash is still in the chicken and egg level of adoption. There are too few “general audience” vendors and nowhere near enough “regular people” using Dash to make it anything close to mainstream. Many of my recent articles show the scarcity of systems that a retail location can use to accept Dash as part of their normal workflow. 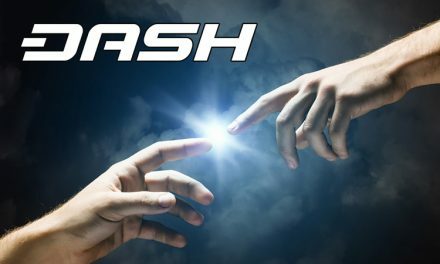 While Dash is making some progress in gaining new ways to switch from fiat cash to digital cash it is not near enough. We need to be working on both sides of this equation. Sure it would be great if Coinbase starts trading Dash – but it will still take up to 10 days to go from my checking account to Coinbase before I can buy Dash. 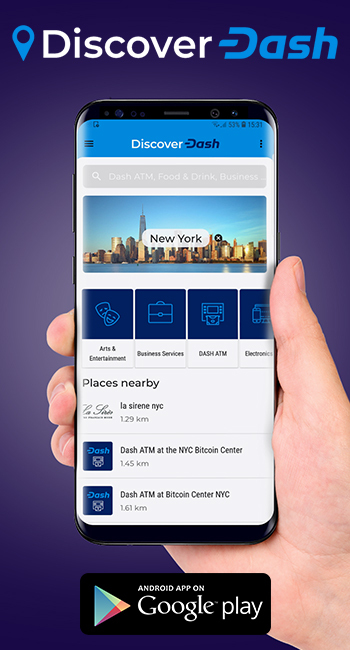 We need more local solutions like ATM’s and other vendors like some new Dash funded debit cards. Car and boat shows are huge with up to 1,000,000 people attending the auto show in NYC. The NAMM Music Market had over 100,000 music products professionals – their 2017 vendor list had 219 vendors broadly related to computer services. 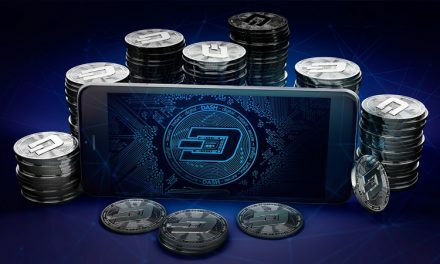 Dash may not be a direct fit for these really big shows just yet but there are smaller more focused groups that might get real benefits from using digital cash. This calendar has over 1900 events listed. While Alt36 is working on solutions for the legal cannabis industry there are also legal(ish) hemp growers in several states. 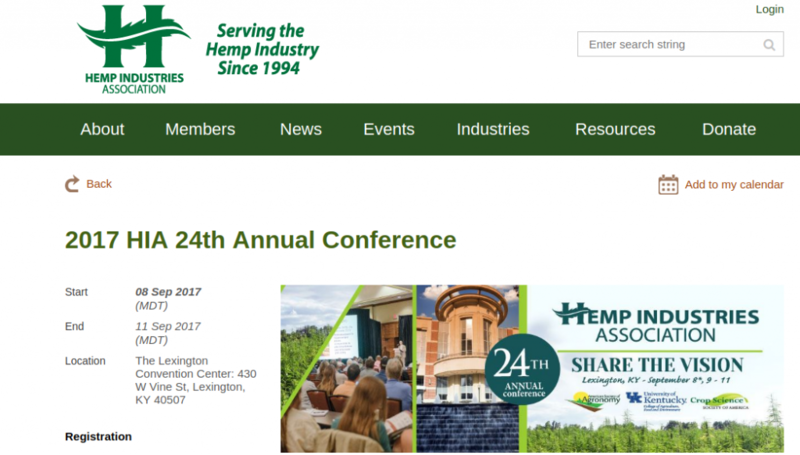 Without doing any research I will assume that hemp (which doesn’t have any psychoactive ingredients) farming and distribution have the same banking issues as the cannabis industry – a great place for digital cash to look for common interest. 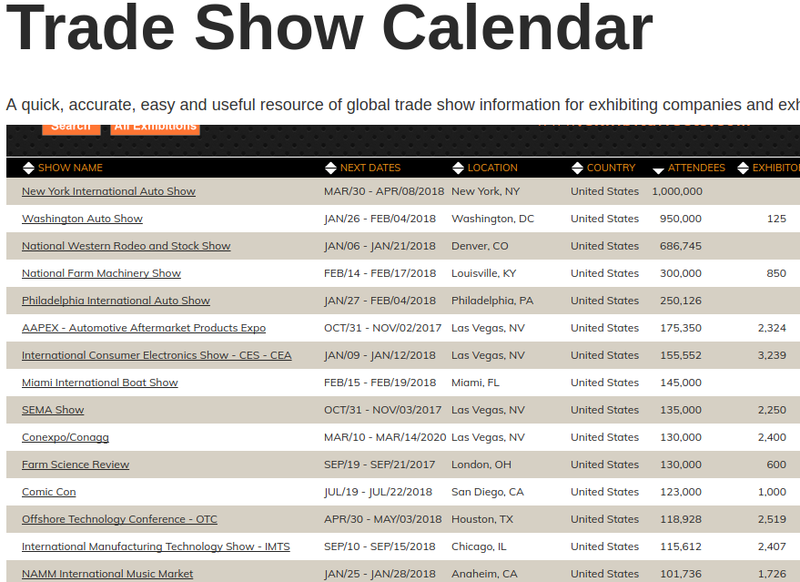 Will Dash be represented at this trade show on Sept 8-11th? How about the Surf Expo show which attracts more than 27,600 total attendees, with buyers representing 9,500+ storefronts and 1,000+ exhibitors in the surf, skate, sup, wake, wind, kayak/canoe, swim, footwear, resort, boutique and coastal gift categories. Their trade show is Sept 7-9. We have the Skatopia skateboard park pushing Dash – this is their big trade show. The surf show demographic would fit in nicely to digital cash products. 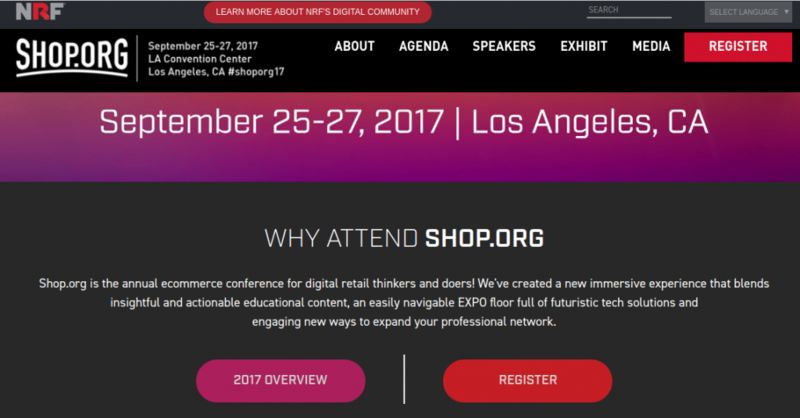 There is shop.org which is the annual ecommerce conference for digital retailers put on by the National Retail Federation. Another show that would be interested in the latest in digital cash. 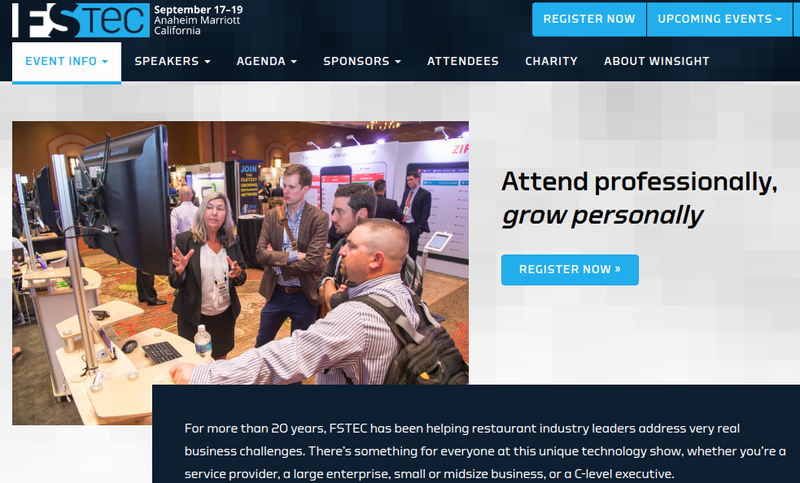 The Food Service Technology show would be the perfect place to learn about the latest in Point-Of-Sale systems for an huge marketplace. For something a little different try the Adult Nightclub Industry’s National Convention, a three-day conference and trade show for the adult nightclub industry with more than 2,000 attendees and a two-day tradeshow with 120-plus booths. I am not sure Dash can take over for dollar bills but there may be a good use. 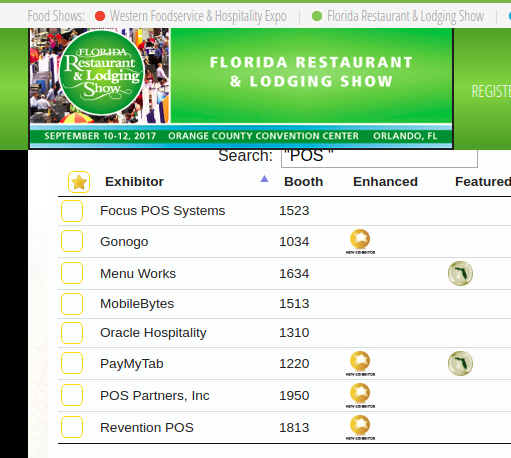 Even a “small” regional tradeshow like the Florida Restaurant & Lodging Show can draw over 8,000 restaurant and foodservice industry professionals with 400+ exhibiting companies. Looking at the vendor list you will note at least a few of them are POS / technology vendors – perhaps if Dash-Digital Cash sponsored a vendor social event they would be interested in learning about integrating digital cash into their systems as a payment option. 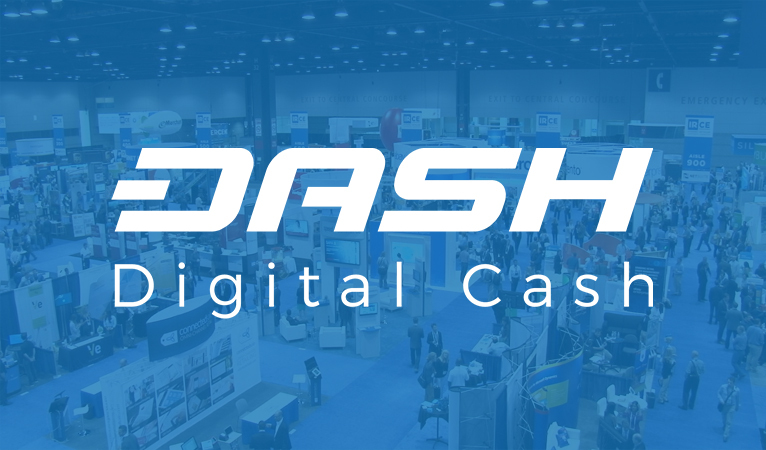 Is Dash – Digital Cash ready to sell itself at these type trade shows? If not now, when? Should Dash be networking with POS vendors looking for digital cash integrations? 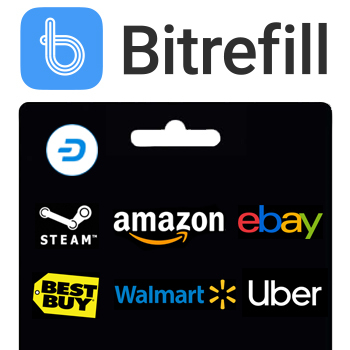 My personal opinion is that Dash should expand utilization into the “real world.” In the short term that may be Amazon gift cards and new Dash funded debit cards but we also want direct integration where it can happen. 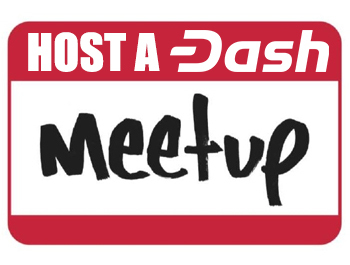 Let us know what you think in the comments, on slack or at the Dash Conference in September. 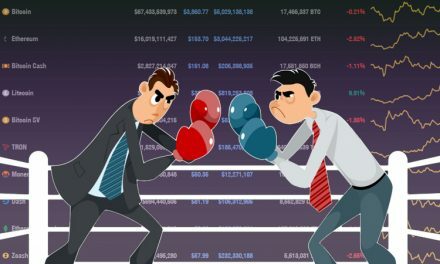 Bitcoin Vacated Satoshi’s Throne, Who’s Next in Line?